Dig out those sweaters and fuzzy socks, and enjoy a cup of hot cocoa or spiced cider. As the weather grows colder, homeowners start to crank up the heat. But if your energy bills are too high for your comfort, you may need a helping hand to keep your home warm and cozy without spending a fortune. Consider implementing the following energy saving tips this fall! The sun is a great source of heat and light during the daylight hours. Try opening the curtains on your south-facing windows during the day. This will allow sunlight to naturally heat your home. Relying on the sun instead of your heater will increase your energy savings. Make sure to close them at night to reduce the chill you may feel from cold windows. Drafty windows and doors cause a house to loose heat quickly, especially in older homes. Try covering your windows with a heavy-duty, clear plastic sheet on a frame, or try taping clear plastic film to the inside of your window frames during the cold winter months. Some home improvement stores sell a cling-wrap-like substance which is purposely designed for to help block drafts. Make sure the plastic is sealed tightly to the frame to help reduce infiltration. Another option to help with drafty windows is tight-fitting, insulating drapes or shades. The insulating fabric will increase your energy savings by keeping the cold air out and the warm air in. One of the best ways to increase your energy savings is to adjust your thermostat. When you are home and awake, set your thermostat as low as is comfortable. Dig out those sweaters and fuzzy socks, and enjoy a cup of hot cocoa or spiced cider. When you are asleep or out of the house, turn your thermostat back 10° to 15°. This can help you save as much as 10% a year on your heating and cooling bills. If you have a programmable thermostat installed in your home, you can set the computer to make the changes for you! 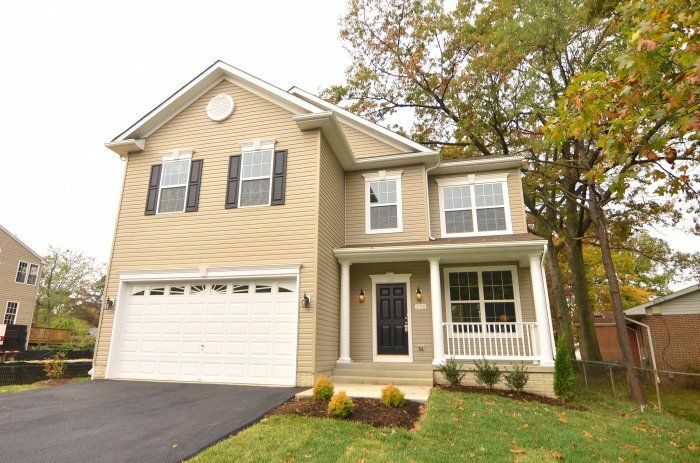 Ready to move into your dream home in Anne Arundel County? Call Cedar Square Homes when you’re ready to get the most out of your new home. We’re one of Maryland’s most trusted contracting companies and we can remodel your home at an affordable price. You will have direct access to your project manager though the entire process. Calls are answered promptly and messages are returned within 24 hours. Start building with the professionals at Cedar Square Homes now! Contact us today at 410-987-9771. To stay up to date on all of our offerings, follow us on Facebook, Twitter, YouTube, Pinterest and Google+.